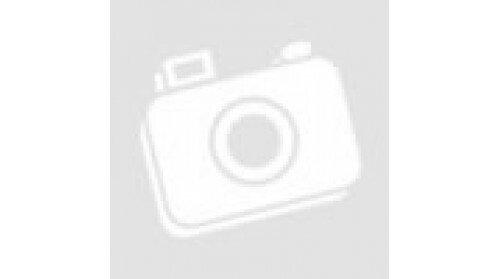 Honoring Thomas Jefferson - Autographed by Mikhail Gorbachev (1993). 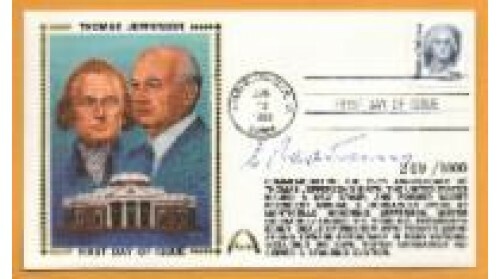 Honoring Thomas Jefferson - Autographed by Mikhail Gorbachev (1993). 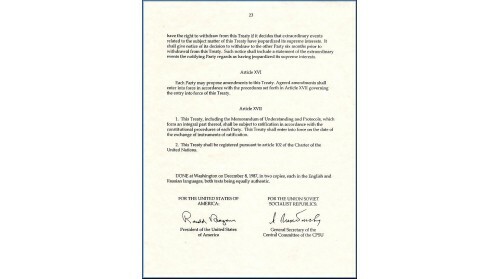 You Will Also Receive A Copy Of The Last Page Of The Treaty Signed By President Ronald Reagan And Mikhail Gorbachev On December 8, 1987 - Regular Price $400.00, Temporary Discount Price Until September 9, 2017, $200.00.